Xbox One X pre-orders are finally here and this is the fastest selling in Xbox in Microsoft's history. We discuss why that is, where we got our pre-orders from and what games we're most excited to see enhanced. 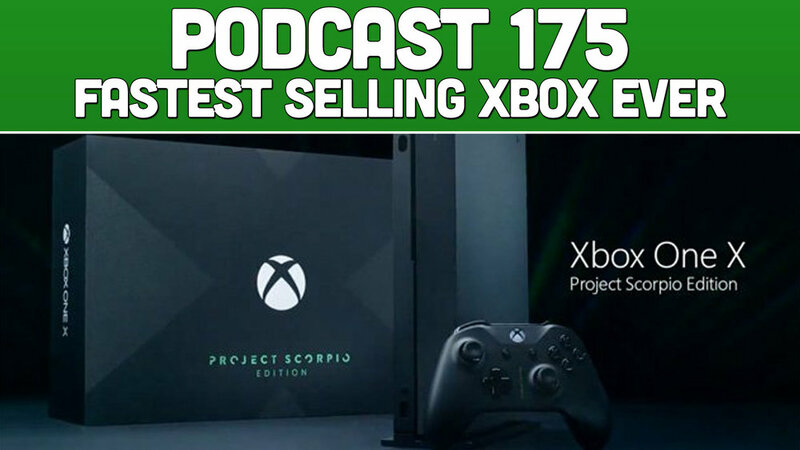 As always we discuss all things games and Xbox One with the best community on the planet!